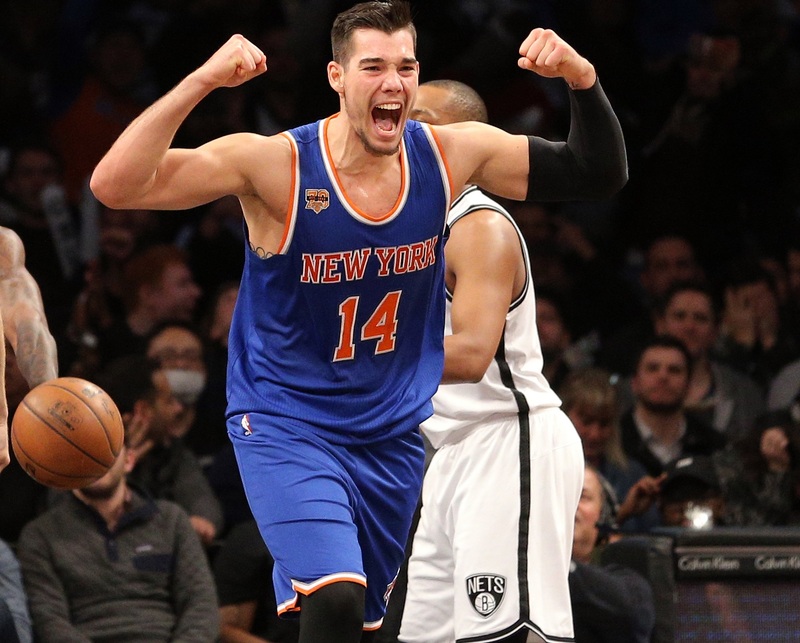 CHARLOTTE, N.C. — The Charlotte Hornets have acquired center Willy Hernangomez from the Knicks in exchange for reserve forward Johnny O’Bryant and two second-round draft picks, according to reports. Heranagomez, 23, has career averages of 7.1 points and 5.8 rebounds in while playing only 16 minutes per game. He had fallen out of the Knicks rotation and sources say he was unhappy with the lack of playing time. 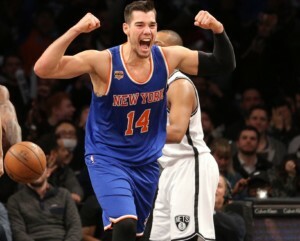 A member of the Spanish national team, the 6’11” Hernangomez is a highly skilled big man whose style of play is similar to his national teammates, Pau and Marc Gasol. Hernangomez’s brother Juan currently plays for the Denver Nuggets. Johnny O’Bryant, 24, was averaging 4.8 points and 2.6 rebounds for the Hornets this season.